Provides a water-tight connection while locking (2) cords together. The Cord Connect eliminates disruptive disconnects while professionals or do-it-yourselfers work with extension cords or power tools. Newly redesigned, the Cord Connect™ cord lock features a "clamshell" design that enables you to simply close the Cord Connect around each end of the cord, and then twist to lock the cords together. The tapered ends will ensure the Cord Connect pulls smoothly without getting caught. The connection is now also Certified as water tight (Not Water Proof). A new gasket withstands jet nozzle sprays, drip box tests and prevents water from reaching the electrical connection. The gasket, kept in place with the Cord Connect, provides the most economical weather protection product available. It is certified to a watertight rating of IPX1-IPX5*. The easy to handle design allows workers wearing heavy gloves to disconnect and to connect easily. NOTE: There are (2) different Cord Lock Connectors available. 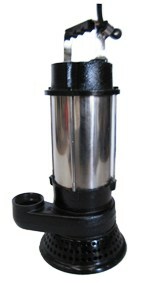 The one we sell is the water tight model. 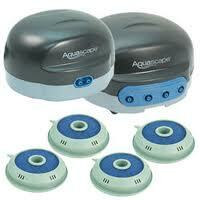 The second one is the waterproof model which is recommended for very wet conditions. 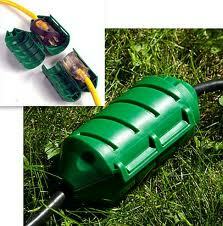 Our model is for the the protection of electrical connections where the Cord Lock does not submerse under water. 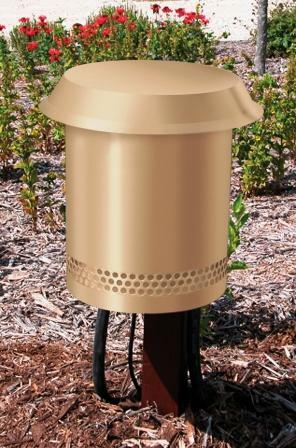 It is for surface applications to protect against rain not submersion. The unit comes with 3 gaskets to help keep the electrical connections dry. If used correctly, the unit does a wonderful job of protection extension cord connections. "…marvel over the brilliant simplicity of the Cord Connect." From Geoff of Wentzville, Missouri on 6/22/2011 . 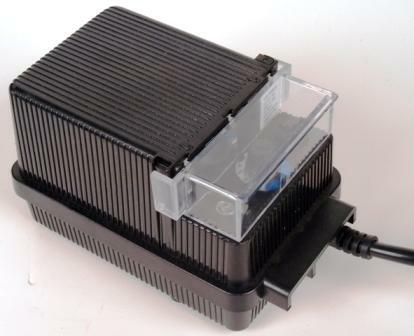 Aquascape Pond Air 2 & 4 - For Water Garden, Sm Pond & Rainwater Collection Aeration – If your cord doesn't reach the outlet, use this to connect your extension cord. KoiAir - Water Garden Professional Aeration Kits by AirMax – If your cord doesn't reach the outlet, use this to connect your extension cord. 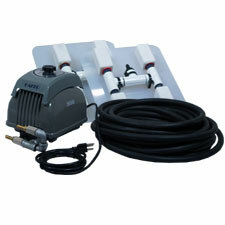 Aquascape ProAir 1 Submerged Pond & Lake Aeration System – If your cord doesn't reach the outlet, use this to connect your extension cord. Aquascape Gen2 ULTRA Submersible Pumps for Fountains, Water Gardens & Ponds – If your cord doesn't reach the outlet, use this to connect your extension cord. 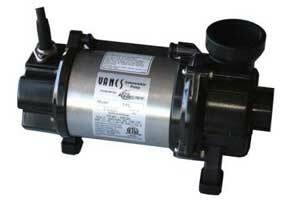 Aquascape Tsurumi Submersible Horizontal (PL Series) Water Garden & Pond Pumps – If your cord doesn't reach the outlet, use this to connect your extension cord. AquascapePro Series - Water Garden & Pond Submersible Pumps (3000-10,000 gph) – If your cord doesn't reach the outlet, use this to connect your extension cord. 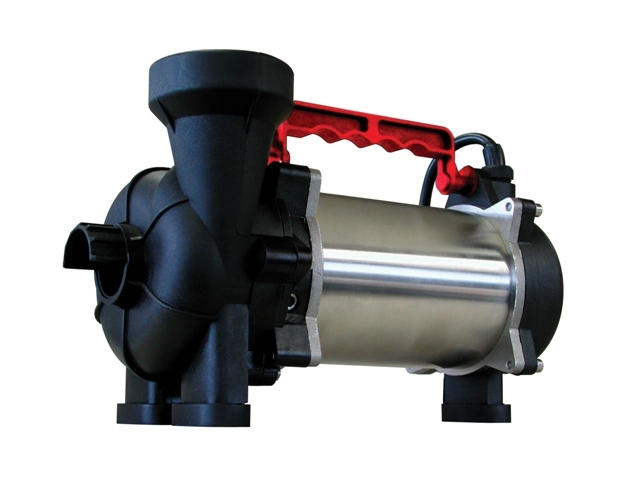 EasyPro Cast Iron/ Stainless Steel Heavy Duty Pumps for Water Gardens & Ponds – If your cord doesn't reach the outlet, use this to connect your extension cord. 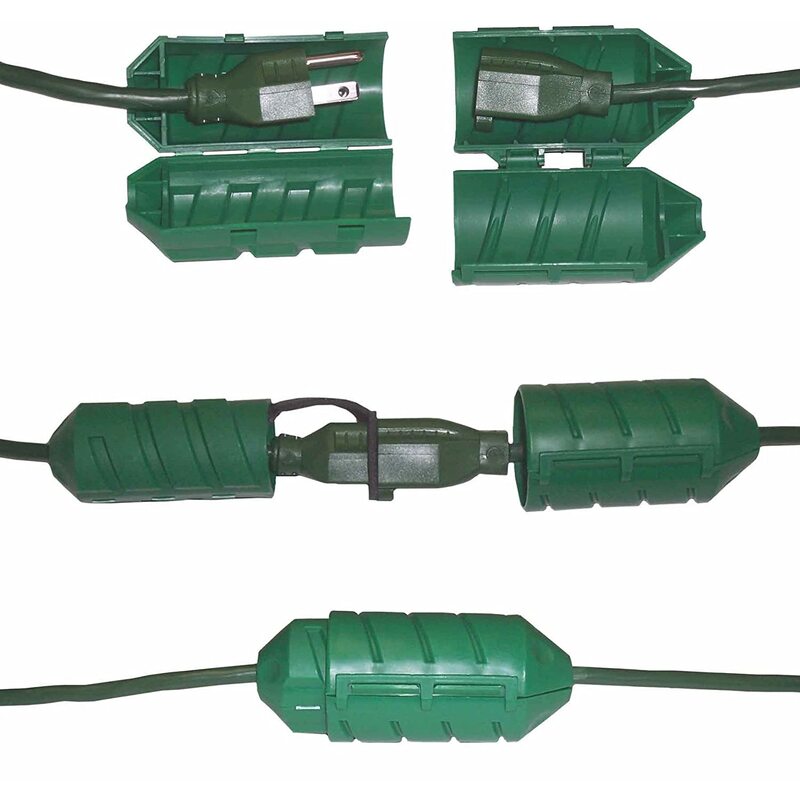 Cal Pump Transformers for Underwater & Landscape Lighting – If your cord doesn't reach the outlet, use this to connect your extension cord. 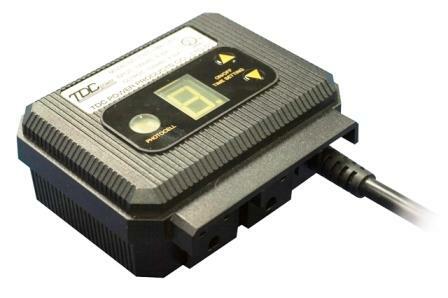 12 Volt Outdoor Transformers W/ Photocell & Timer Controls For Low Voltage Outdoor Lighting Fixtures – If your cord doesn't reach the outlet, use this to connect your extension cord. 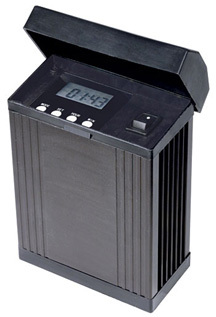 Aquascape Universal Remote Photocell w/Memory Chip For Low Voltage 12-volt Transformers – If your cord doesn't reach the outlet, use this to connect your extension cord.